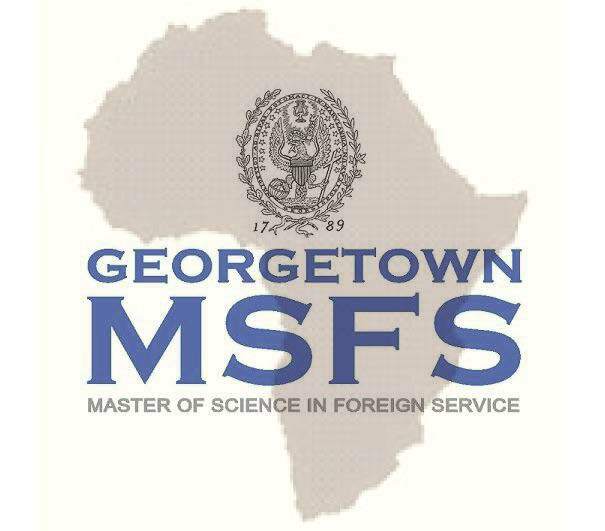 Since Fall 2014, the Master of Science in Foreign Service (MSFS) at Georgetown University started providing a full-tuition scholarship for a skilled college student from sub-Saharan Africa. MSFS is a two-year, full-time academic degree program in worldwide affairs. Trainees will enroll in worldwide relations, worldwide trade, worldwide financing, stats and analytical tools, and history. In addition, trainees pick a location of concentration such as International Politics and Security, International Advancement, or Global Service and Financing. To be thought about for the scholarship, candidates need to send all needed application products (online application, individual declaration, authorities records and test ratings, recommendation letters). The scholarship will be granted based upon the strength of the trainee’s application in the admissions procedure. A finished bachelor’s degree from a recognized university and a strong scholastic record;-LRB- ****************). One set of standardized test ratings: TOEFL/IELTS or GRE/GMAT (to find out more on which test candidates have to take, see http://msfs.georgetown.edu/admissions/faq#standardized);-LRB- ****************). Conclusion of a course in microeconomics and a course in macroeconomics, or capability to finish both courses prior to August 1 of their matriculating year;-LRB- ****************). Expert work experience, preferably in a field associated to their future expert objectives. Trainees have approximately 4 years of work experience prior to signing up with MSFS.